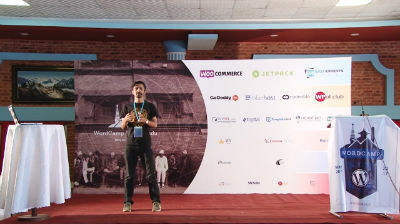 Narayan Koirala: How Secure is WordPress? 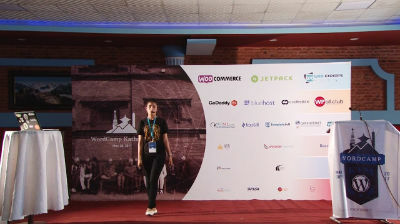 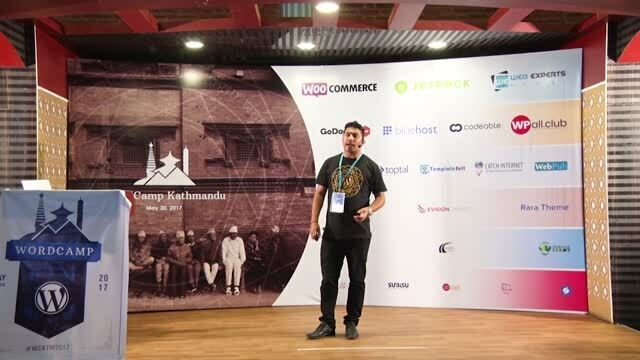 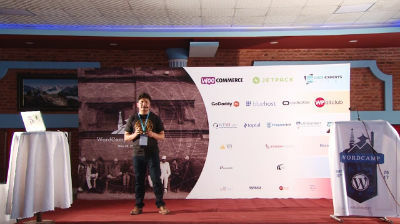 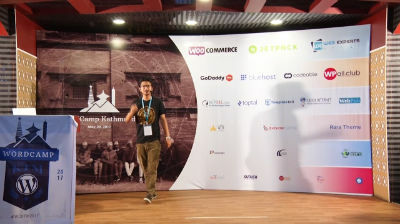 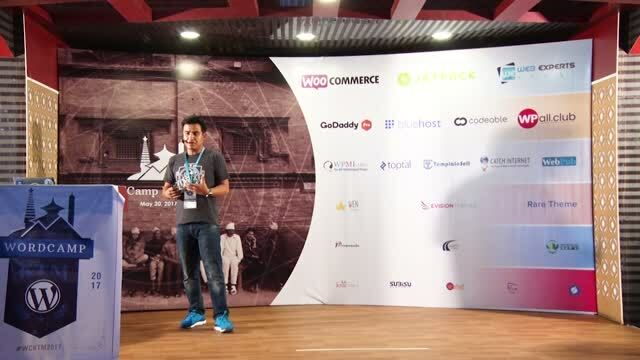 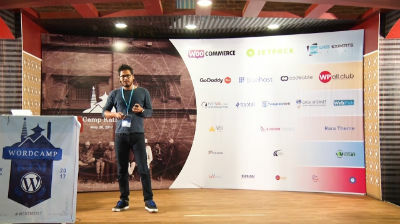 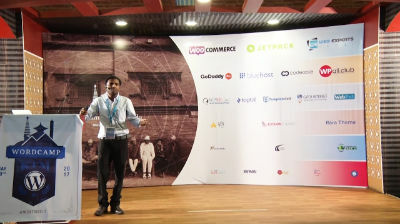 Sakin Shrestha: Let’s Make WordPress Better Together! Abhishek Rijal: Smart Development-Happy Clients. 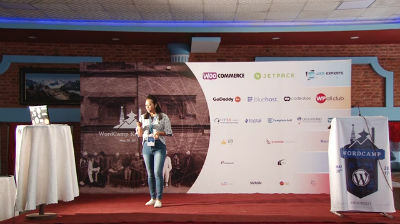 Alina Kakshapati: Project Management and How Do We Do It!